Lucky us! We enjoyed a night out at West Elm’s new location in the plaza. 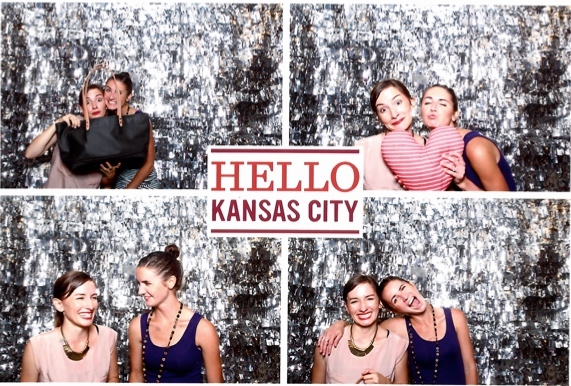 The night involved quirky photo booth snaps, shopping, and social drinks and hors d’oeuvres. Check out the fun stuff we got to browse!